February Giveaway From Booty and the Geek! I recently did some modeling for Booty and the Geek! 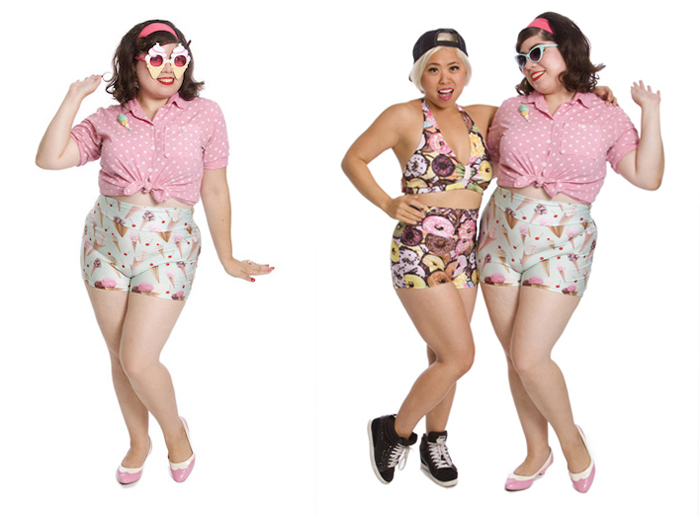 Check out these pics of me rocking the ice cream shorts. I decided to do a lil giveaway for this awesome brand. You can put this win towards your own pair of food fabric shorts. These two below are also a few favorites. Explore the site and see what you find!